Our friendly and supportive team can help advise you regarding your propeller needs or hub replacements. 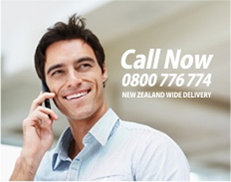 Contact us if you have any questions whatever regarding any products in the Solas range on FREEPHONE 0800 776 774. As Solas Propellers’ NZ Distributor we also offers an accredited re-bushing and computerised pitch balancing service for all aluminium and stainless steel propellers. 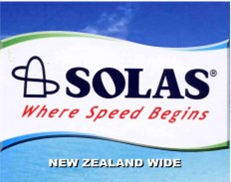 plus free adjustment on all new Solas Propellers purchased from us in New Zealand. 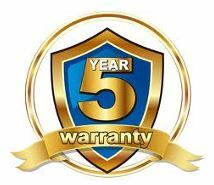 When you purchase from the official New Zealand Solas Propellers Distributor we’ll provide you with an impressive FIVE YEAR Warranty* for all Solas Propeller Rubber hubs and RBX hubs purchased from our national warehouse. 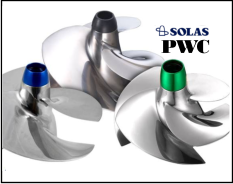 Solas Propellers also provides a 1-year manufacturers quality-warranty on all aluminium and stainless steel products. Now you can purchase your Solas Propeller with the absolute assurance that it is not only the best propeller brand equivalent on the market but that the propellers performance will be worry free for the next five years. Need a new propeller? Download the latest Solas catalogues to find your brand equivalent. 1. Cover all aluminium and stainless steel outboard and sterndrive propeller bushes. 2. Warranty doesn’t include any propellers that have been misused, damaged or previously repaired. 3. All propeller claims must be directed from the original purchaser including the original invoice. 4. This warranty is not extended to diesel turboed stern drives that exhaust through the propeller hub. 5. Bravo II propellers have a 1 year warranty. Applies to any propellers purchased after 1st January 2013. Solas Propellers are manufactured in Taiwan to approved ISO 9001 standards. These world-class propellers are proudly supplied through your officially approved Solas New Zealand Distributor, Propellers New Zealand Ltd.
Solas’ advanced technology represents the perfect solution for all your propeller propulsion needs. Solas produces the highest quality squeeze-cast aluminium and stainless steel outboard and sterndrive propellers on the market. Solas Propellers are designed to perform to the highest of standards in the water and can even out-perform their brand equivalents. Solas are commited to producing and providing prop-jet technologies that really look to the future. 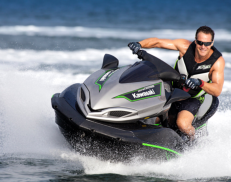 The exciting techologies behind the innovative Rubex rubber hubs and the high-performance qualities of Solas’ Jetski Impellers are prime examples of Solas’ genuine commitment to being world leaders in leisurecraft propulsion. Save time and money. We deliver our new Solas Propellers anywhere in New Zealand whether you’re needing a prop in Auckland, Tauranga, Nelson, Queenstown or Christchurch. Our experienced distribution team also supplies Solas Propellers directly to the Pacific Islands. Solas Propellers are very competitively priced and provide an inexpensive alternative to paying premium prices for proprietary replacements.